Editor’s Note: Today our contributing writer Angelia is back with a wonderful potion made from Mother Nature! 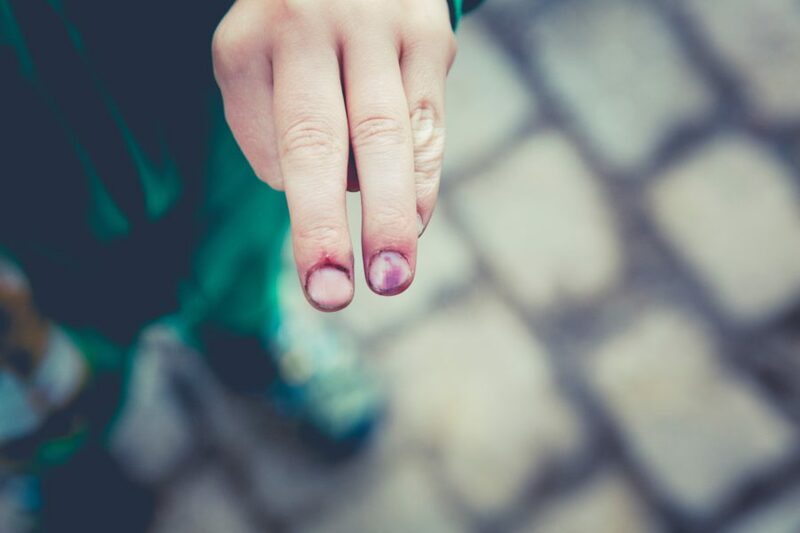 In a day’s time, I tend to have many bumps, scrapes, and bruises in my adventurous little family. Add to that that we are practically living on the surface of the sun, in the hot Southwest desert, my humans are continually dealing with dry, cracked skin. I have tried countless over the counter ointments and creams, looking for something that would make doctoring my people easier. Turns out, the answer was in learning How to Make Comfrey Salve from my garden. Try this recipe at home and let us know how it works for you! Comfrey, is a strong growing perennial, that basically works as a cure-all for the skin. Comfrey is a common name for plants in the genus Symphytum, and has an ancient reputation for being a mender of broken bones. The plant contains allantoin, a substance known to aid granulation and cell formation. Allantoin is what heals the skin. Making comfrey salve can help you to heal wounds, prevent scarring, decrease dryness and calm irritations. 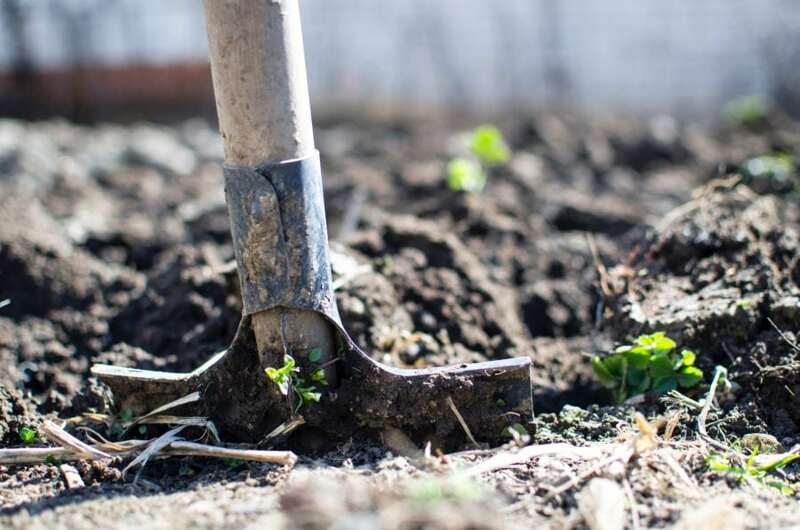 The whole plant from root to tip can be made into a pulp or poultice that reduces swelling and inflammation from injuries. Comfrey can even be used to activate compost and condition the soil in your garden. I know, it sounds too good to be true… but it’s not! 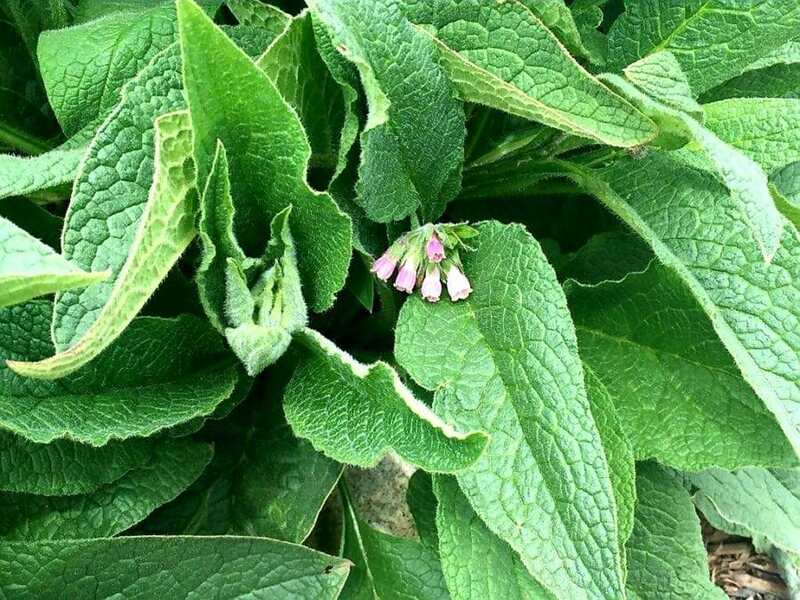 To make Comfrey Salve, first harvest all parts of the plant: flowers, leaves, and roots. Next, wash all parts thoroughly. After washing, separate leaves and flowers from the roots. Drying will get rid of water in the leaves, which helps the Comfrey Salve to last longer in the refrigerator and does not allow bacteria to grow. 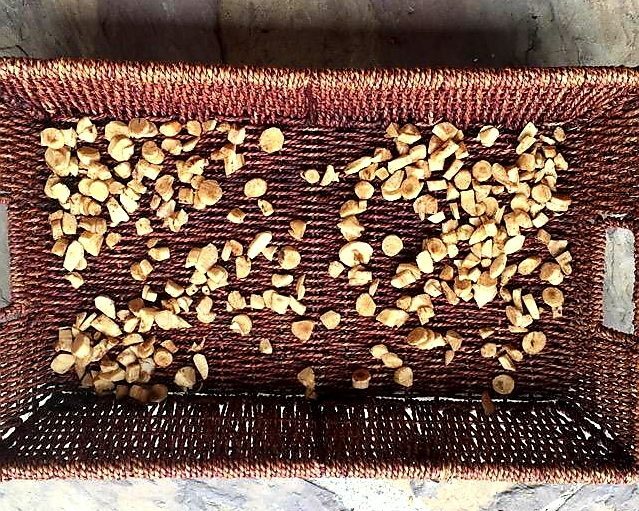 Note: Traditional hang drying will take approximately one month. To shorten that time, place leaves and flowers on a flat surface for about a week. Lastly, chop Comfrey roots into tiny pieces, and lay flat to dry for about one week. When the drying process is complete, place all of the Infused Oil Ingredients into a crock pot set on the lowest setting. Heat contents for 4 hours. Allow mixture to cool and rest overnight. Reheat the contents of the crock pot, then filter or strain the mixture, separating fibers from liquid. The liquid is now your infused Comfrey oil. In a double boiler, heat the cocoa butter, beeswax and infused comfrey oil from the Salve Ingredients list above until liquid. Add to it the wheat germ and remaining oils from the list. Make sure to mix very well and pour into metal or dark glass containers while still warm. 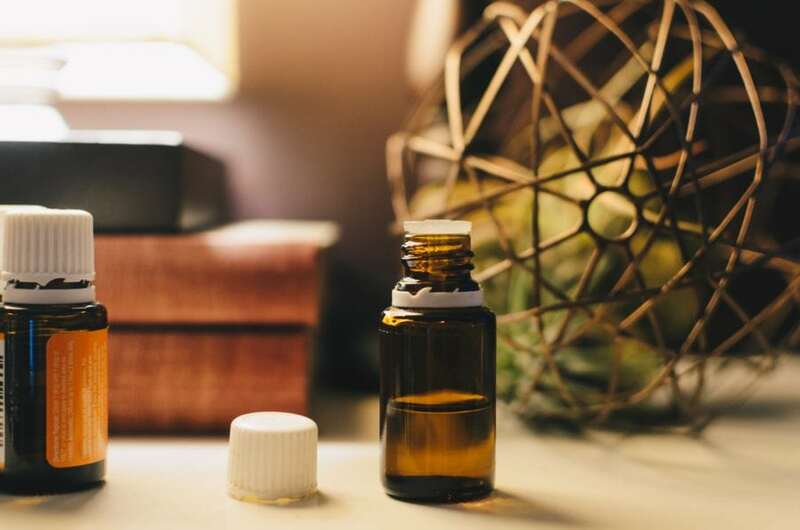 The essential oils are added for fragrance and healing properties, and are optional. 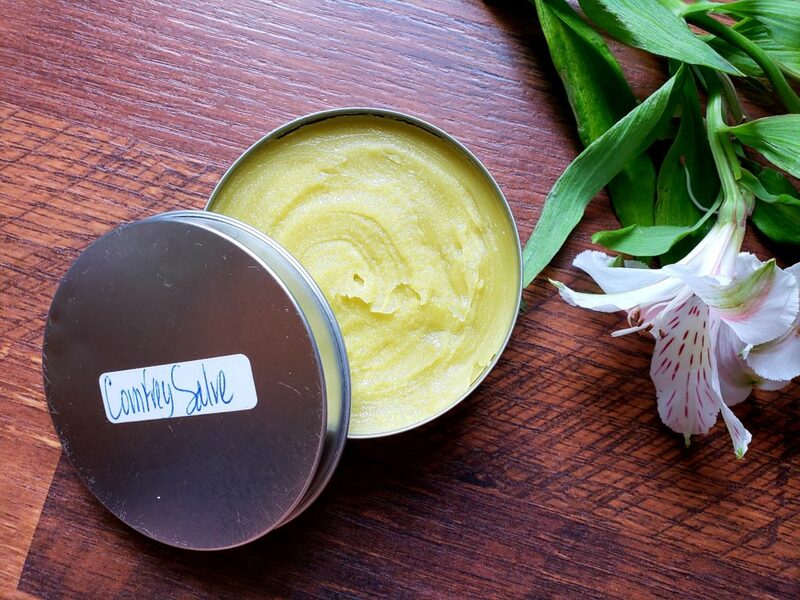 Keep your Comfrey Salve refrigerated and use it only externally. Making Comfrey Salve is definitely a process that takes time, but is well worth your effort and energy. 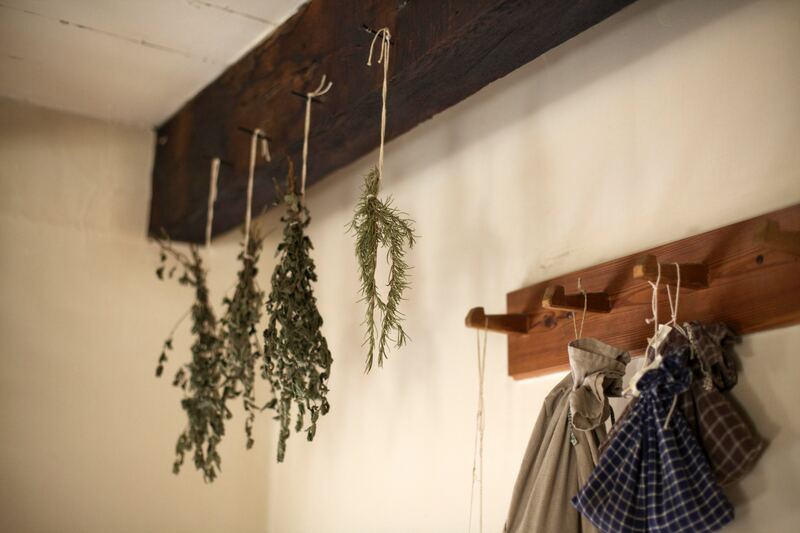 A freshly made batch will last you several months and will serve as your herbal go-to for all skin ailments. What is your favorite healing potion to make from Mother Nature? 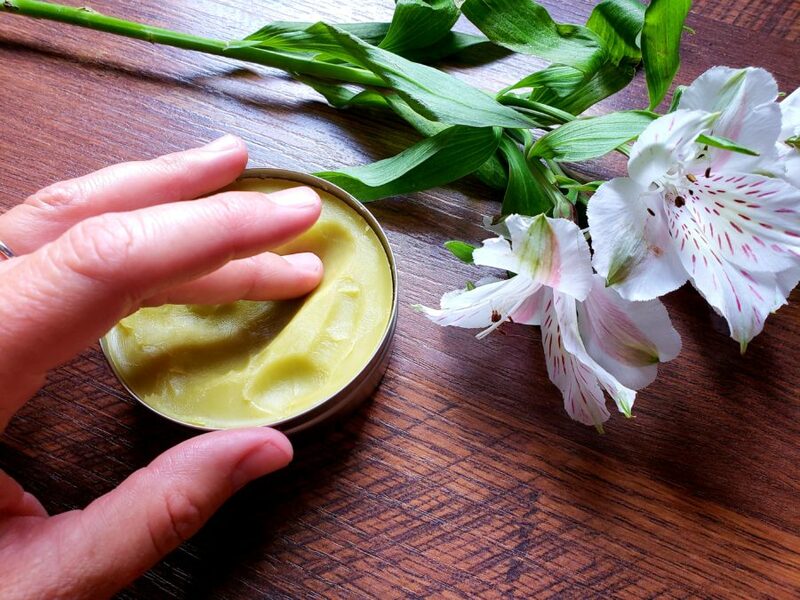 Have you ever made comfrey salve before? Share with us in the comments or on social media by tagging @GeorgiaPellegrini and using the hashtag #ModernPioneering. What’s amica? Could not find it online. Belinda, it is Arnica. Sorry for the typo and confusion. It has been fixed it in the article. Happy Comfrey Salve making.